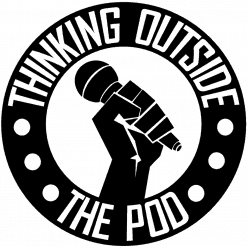 In this week's episode, the totpod crew gets a little morbid. They discuss death in all its glory. Their ideal ways to go, the worst ways, embarrassing ways, and everything in between. Enjoy or else!